IT'S HERE - HONDA'S 2018 LAWN & GARDEN CAMPAIGN ! Home > News > IT'S HERE - HONDA'S 2018 LAWN & GARDEN CAMPAIGN ! We are delighted to announce that the 2018 lawn & garden promotion has now been confirmed. 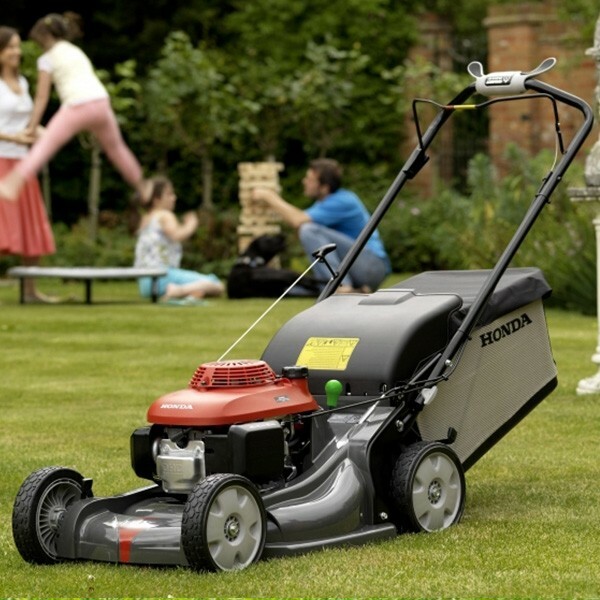 Honda in association with Celtic Mowers are offering savings from £65.00 through to £400.00 on the 2018 range of garden machinery. With £65.00 off the Honda Izy, £100.00 of the Honda core range & £400.00 on their ride-ons, now is a great time to chnage your machine. This offer starts on the 1st March 2018 & is available in-store only. 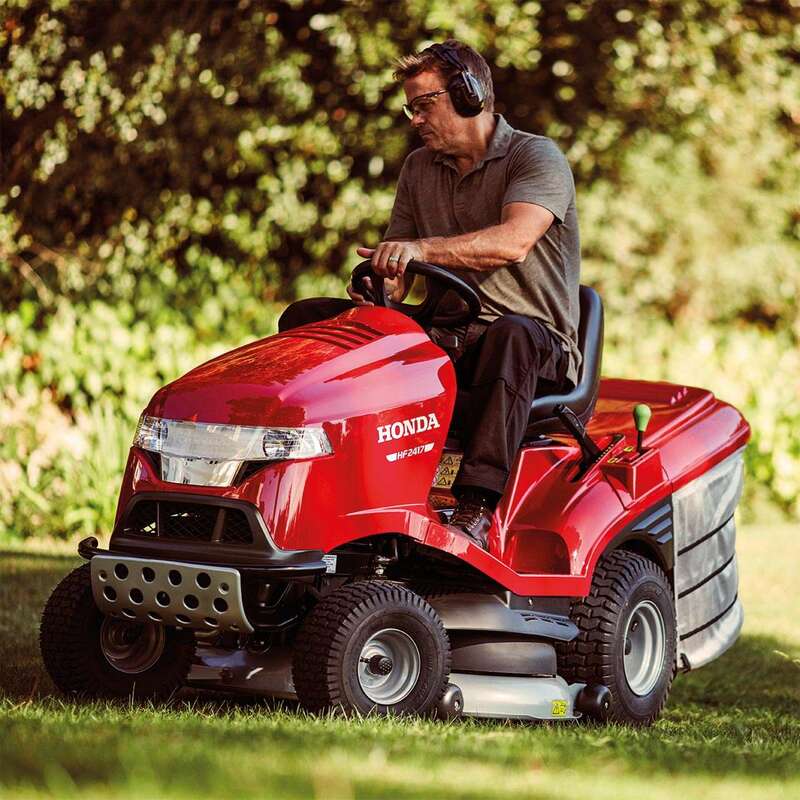 Why not call in to our showroom today and see why the Honda range of lawn & garden machinery remains at the forefront of the sector. If you're looking for a new lawnmower then look no further, a premium brand at affordablr prices mahe Honda the sensible choice. For more information or your personalised quote please contact - info@celticm.co.uk or call 01792 641517.